Drop in a mansion or two. Montclair, sitting silently below Colfax between Holly and Quebec and north of 6th, hides off by itself. But it has a lot to say. Let’s start with its start. Named after its founder’s home town of Montclair, NJ, its other more famous resident, Baron von Richtofen, put it on the map. This baron, not the other less famous scoundrel who founded Park Hill, was the original Red Baron. He came into Denver on his flying aces and sadly died before his vision of Montclair becoming a world-class health spa destination could flourish. Appendicitis got him. 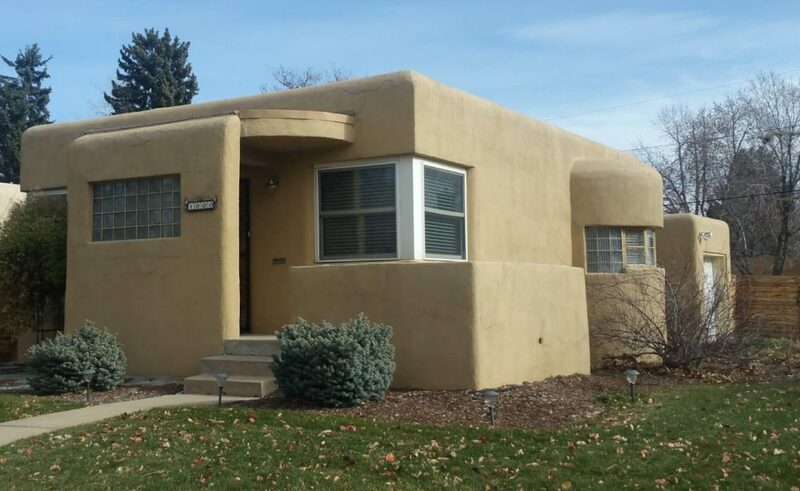 Before he died, he convinced 88 others to build homes in Montclair that doubled the size of typical Denver homes. With 3-story mansions of brick and stone gracing what is now Montclair’s historic district, he topped them all with his mansion. 15,000 square feet of opulence sits at Montclair’s high point. Surviving renovation after renovation, the current owners, the Jepersons, host Halloween parties that highlight the beautiful architecture of Montclair’s famous mansion. The rest of the neighborhood has its treats, too. From other majestic homes to WWII housing built for single soldiers starting out fresh, you can find various parks strewn throughout the ‘hood. 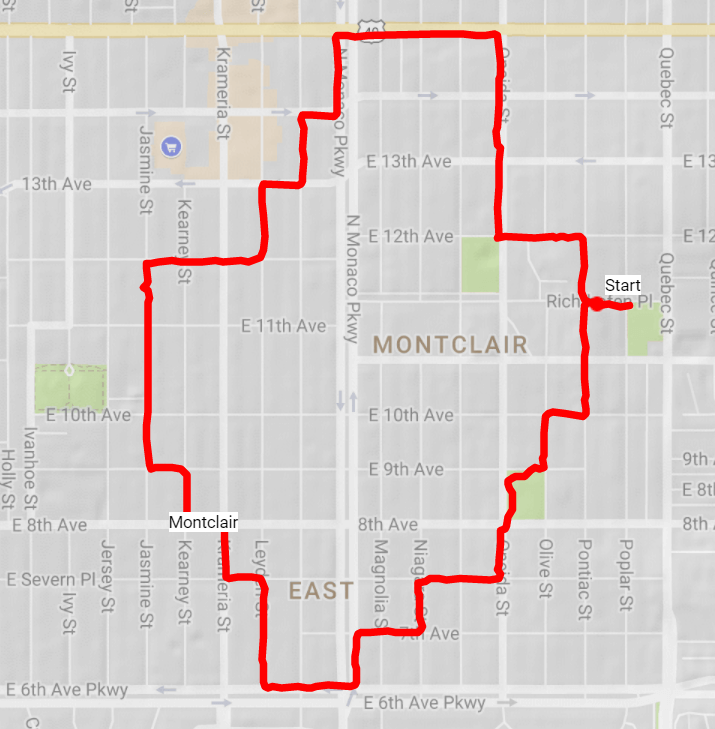 When Denver tried to annex Montclair, it resisted. So strongly did it resist that the Supreme Court had to rule, eventually, in Denver’s favor. Rumor has it that Mayor Speer felt badly about the City’s strong-arm tactics and threw the newly-annexed town some favor by creating a couple of extra parks just for them. 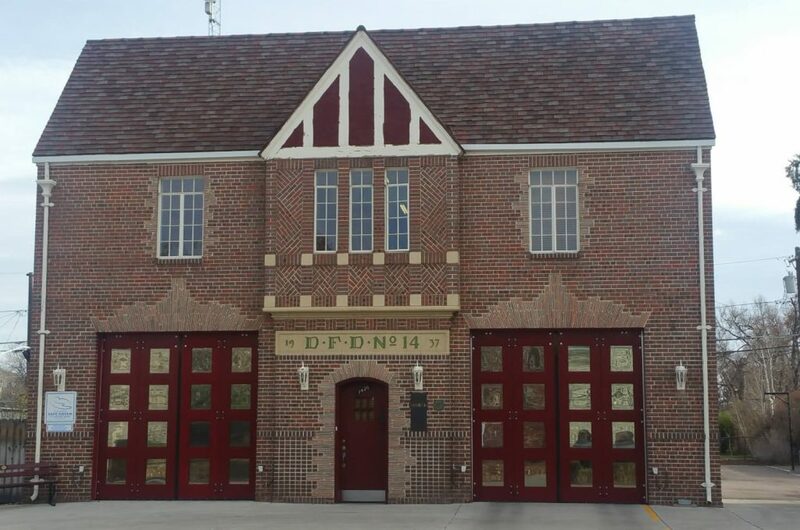 With Colfax to its north, you can always find something fun in Montclair. 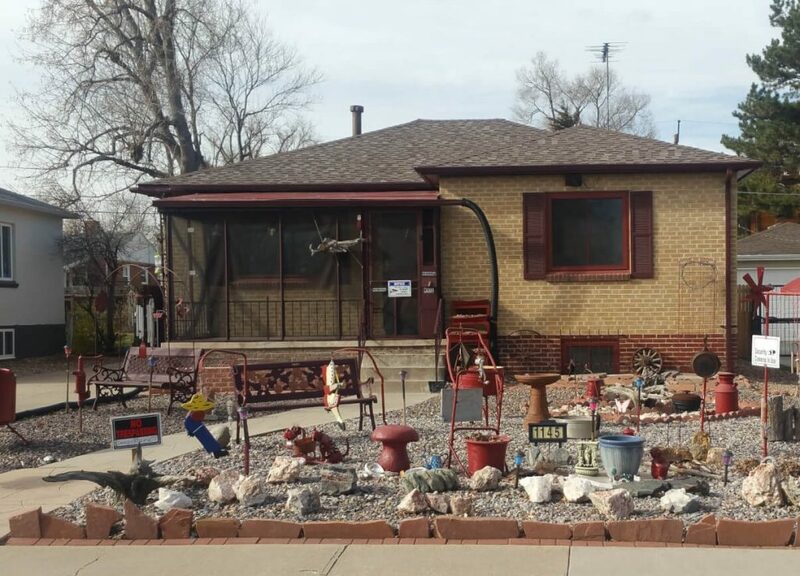 When walking through this neighborhood, be sure to throw in a couple of blocks on Colfax. From its northern border to its tony southern edge, enjoy a nice 3.5-mile walk through Montclair. Start at 7298 Richthofen Place. Take a right on Pontiac. 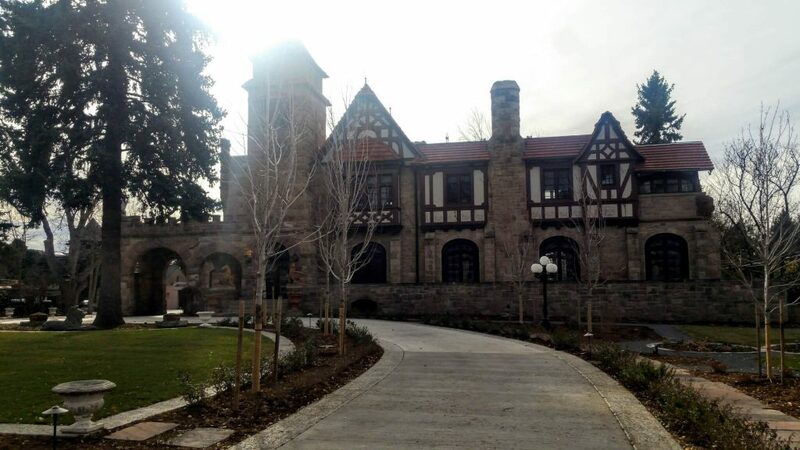 Enjoy the east side of the Richthofen Mansion. Take a left on 12th and enjoy the front. At Oneida, check out the restored home that is now Montclair Civic Center. 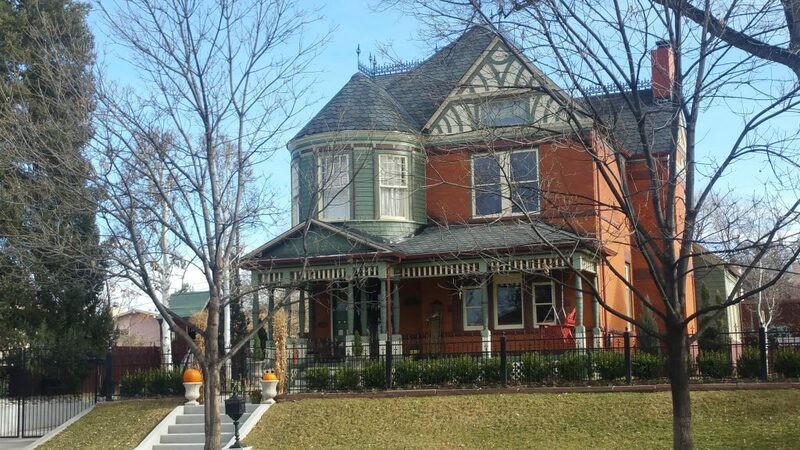 It was once a tuberculosis home, and can now be rented from Denver Park and Rec for events. Head north on Oneida to Colfax. Turn left on Colfax. At Monaco Parkway, cross then head south on 14th and take a right. Take a left on Locust, a right on 13th, a left on Leyden, right on 12th, then a left on Jasmine. Take a left on 9th and then a right on Kearny. Take a left on 8th and a right on Krameria. Take a left on Leyden then a right on 6th Ave Parkway. Go west on 6th, enjoying the large homes along the Parkway. Cross Monaco, take a left on Monaco and then a right on 7th Ave.
Take a left on Niagara St, a right on E Severn Place. Take a left on Oneida, enjoying Montclair’s historic district. Continue past Kittridge Park, take a right on 9th. Take a left on Olive and then a right on 10th. Take a left on Pontiac and then a right on Richthofen, returning you back to your start.